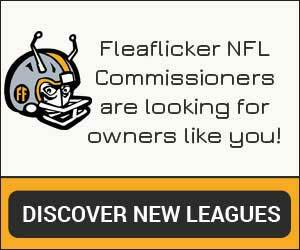 Hundreds of thousands of passionate sports fans run their fantasy leagues on Fleaflicker. 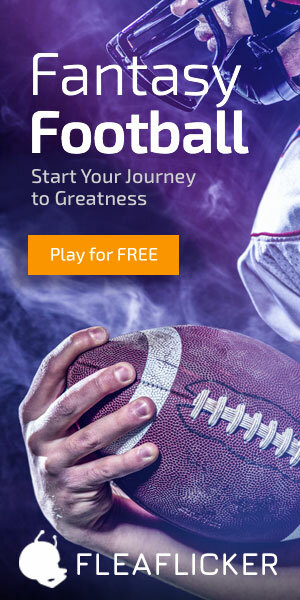 We are a small, highly-focused team dedicated to delivering a best-in-class fantasy sports application to our customers. We’re looking for a seasoned, professional developer to help build the next-generation of our web and mobile applications. 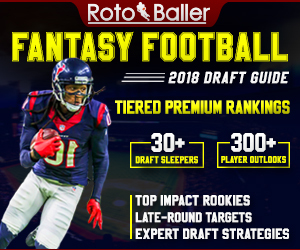 Fleaflicker is a fantasy sports platform. Since 2005, we have provided the most user-friendly and customizable fantasy sports experience to hundreds of thousands of sports fans. We hire experienced people and give them the freedom to do great work. We are remote-friendly. Our office is in Brooklyn, NY but we are a small team distributed across different time zones. To apply, email us at jobs+blog@fleaflicker.com, attaching a current resume in HTML, Plain Text, or PDF format. In the body of the email describe how you fit our requirements. Your application will be read by an actual engineer, so please feel free to get as technical as you like.